Angelina Jolie is world renowned for her mesmerizing beauty and amazing talent. She has been making the headlines on and off for one reason or the other. But did you guys know that this beautiful star is a tattoo enthusiast and has over a dozen of tattoos covering her body? 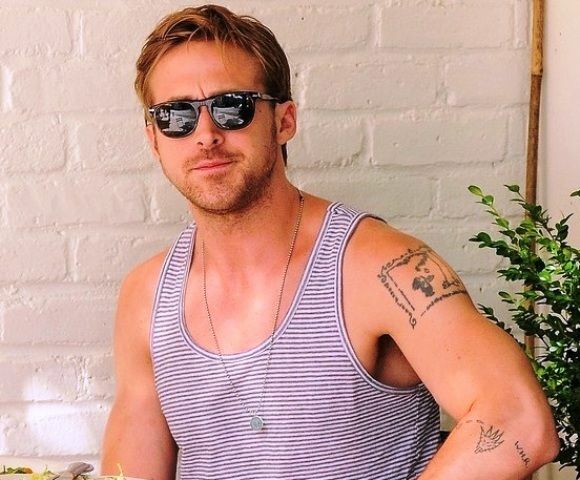 This superstar is definitely not afraid to go under the needle. 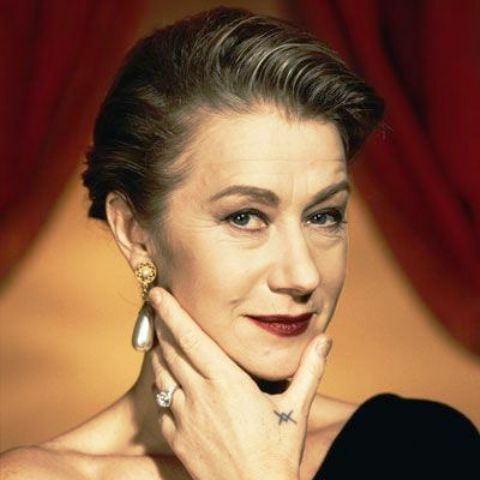 Although many of her tattoos have been removed or covered up over the years, according to her, most of her tats were done during happy times and represent a diary of her life. 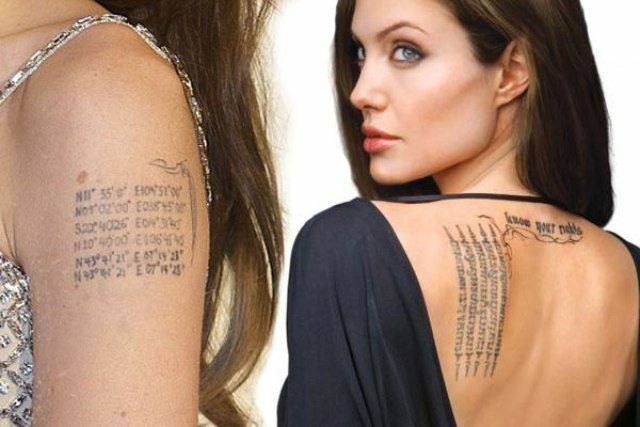 So let’s explore Angelina Jolie’s tattoos and their meanings. Angelina got a 12 inches long and 8 inches wide Bengal tiger inked on her lower back in 2004. The tattoo artist Sompong Kanphai who also did her Khmer tattoo blessed the tattoo with an ancient hymn. This tattoo was done to commemorate her Cambodian citizenship. Angelina’s first tattoo was a Japanese kanji for the word death. Although the tattoo means death but according to Jolie it is a reminder to live for her. This tattoo was later covered by her with Khmer script tattoo. 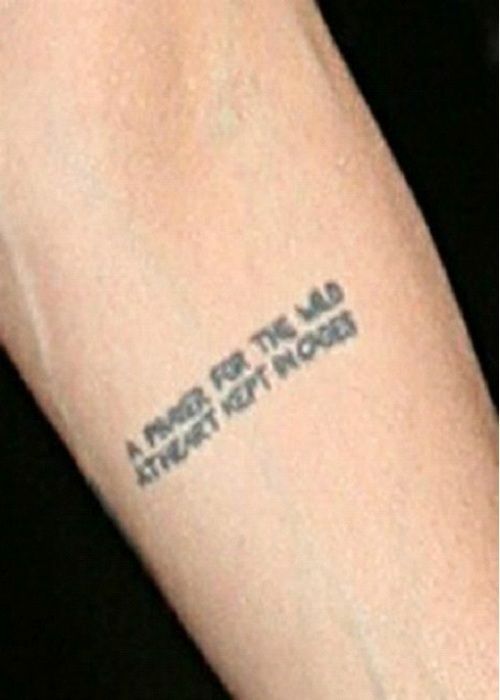 Angelina got a tattoo while on a trip to Amsterdam in 1996. It was a funky looking tattoo of a dragon with a blue tongue and she got this tattoo when she wasn’t in her senses she soon regretted it. The tattoo was soon covered with a cross tattoo. Angelina formerly had the words “Billy Bob” inked on her left arm with a black dragon tattoo to honor her former husband, Billy Bob Thornton. After they got separated, the tattoo was removed and replaced with another tattoo. Once the Billy Bob tatt was lasered off, Angelina inked the coordinates of the birthplaces of her children at the same place. A set of seventh coordinate was also added in 2011 which is supposed to be Brad Pitt’s birthplace. 11. A prayer for the wild…. On the inside of Angelina’s left wrist the letter ‘H’ is inked. The tattoo is a tribute to her brother, James Haven. Some also speculate that the tattoo was for her ex-boyfriend Timothy Hutton. 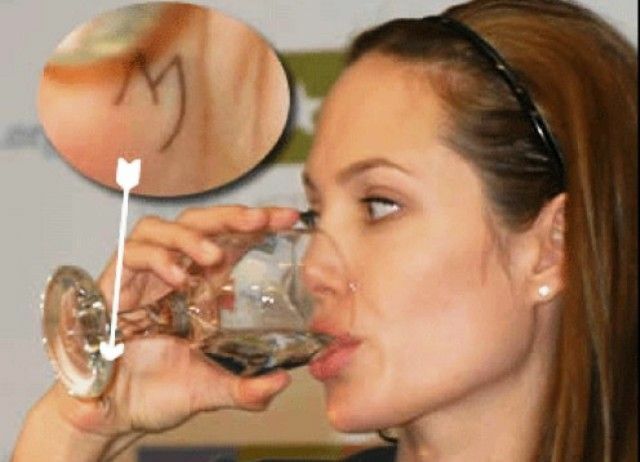 Another letter ‘M’ is inked on the palm of Angelina’s hand and is a tribute to her mother Marcheline Bertrand. Whiskey Bravo is inked on Jolie’s inner right thigh which represents Brad Pitt’s initials. Both Angelina and Brad Pitt are licensed pilots and Whiskey Bravo are Brad Pitt’s initials in the aviation alphabet. 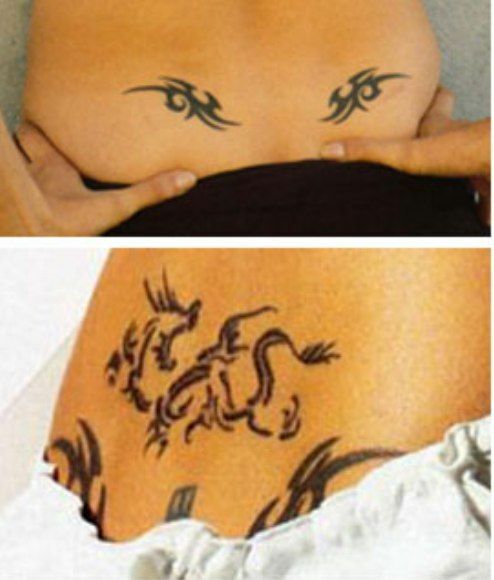 On Angelina’s lower back are two small tribal tattoos surrounding a tribal dragon. Recently the Bengal tiger tattoo was incorporated into these two tribal tattoos.